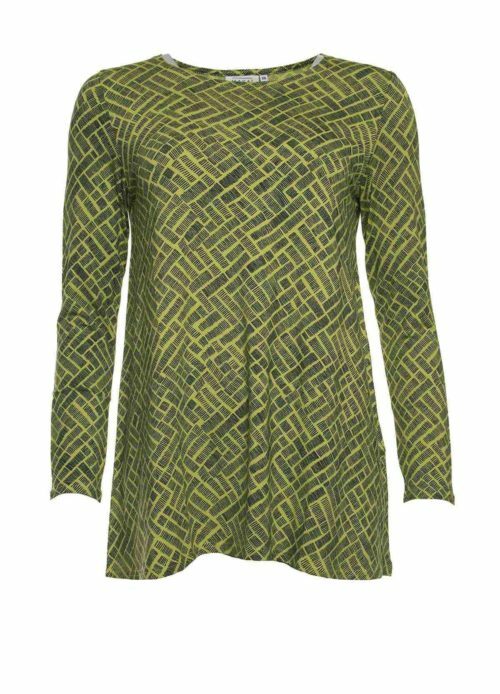 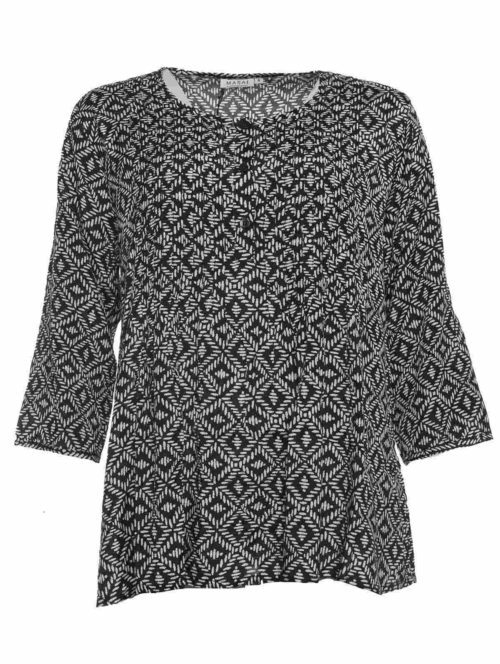 Stunning Farah knitted top from Masai. 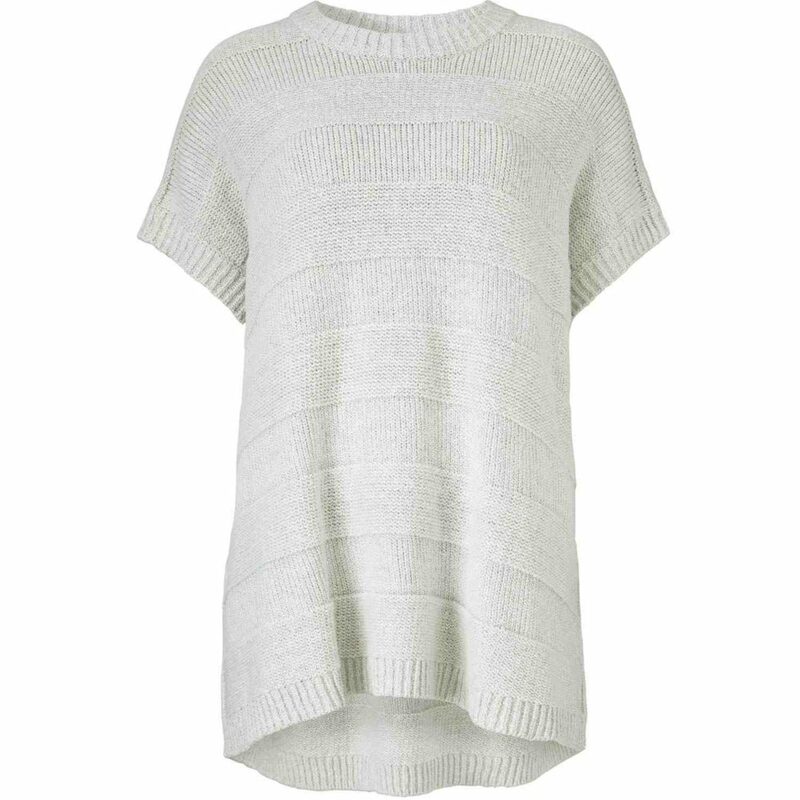 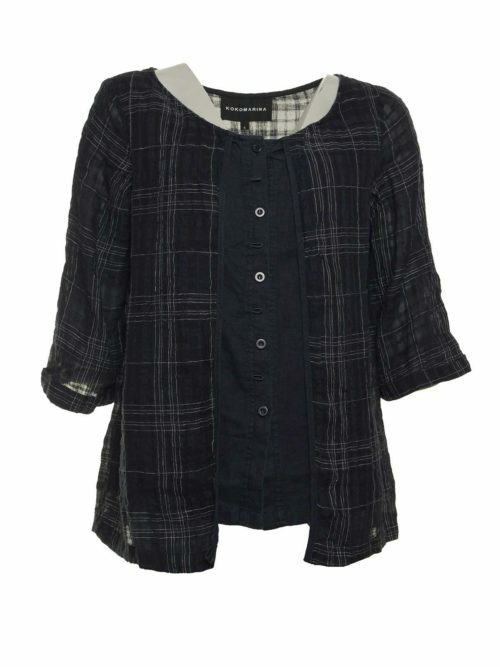 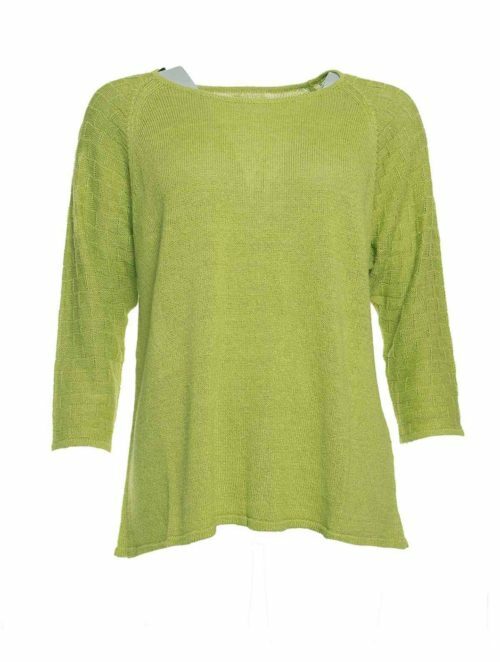 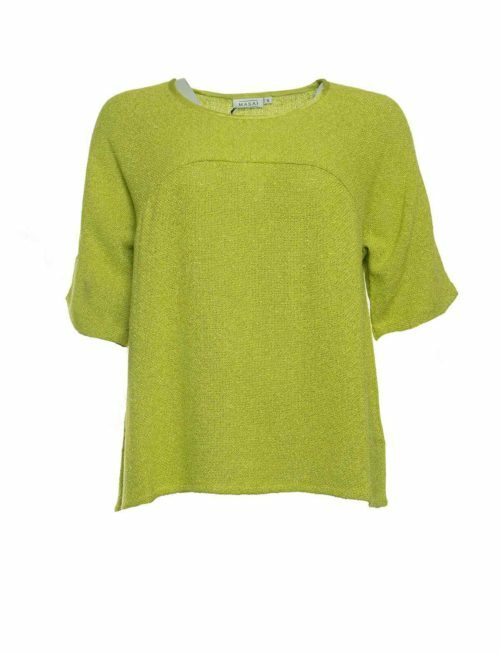 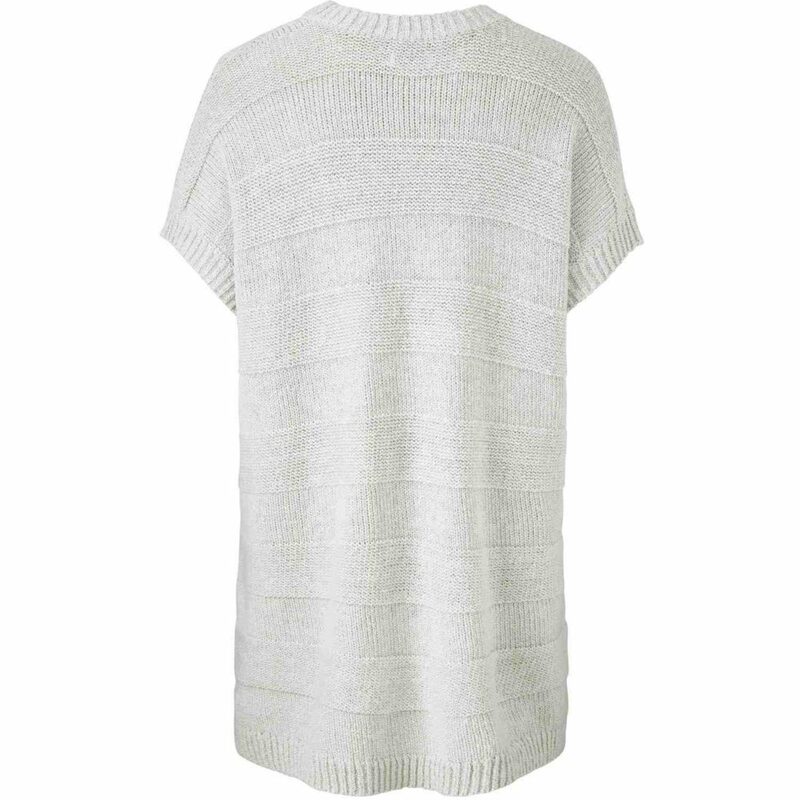 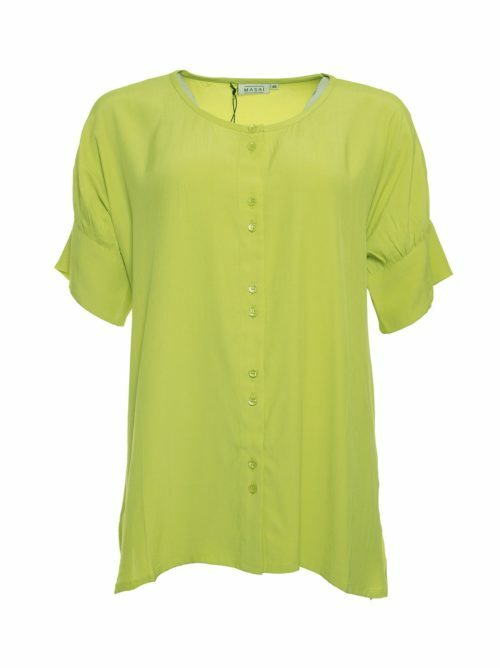 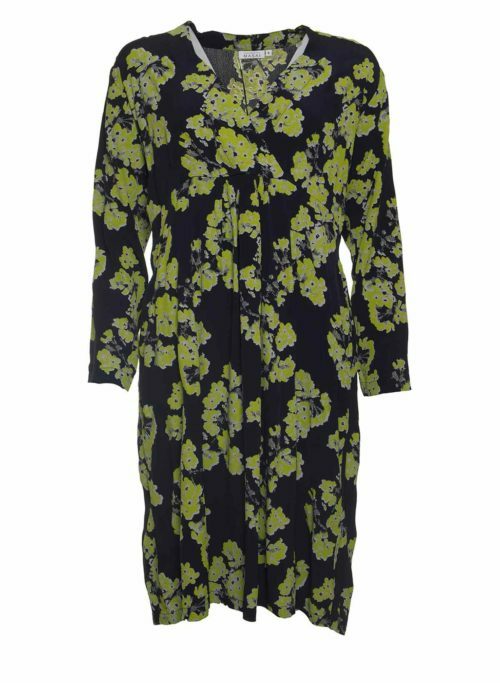 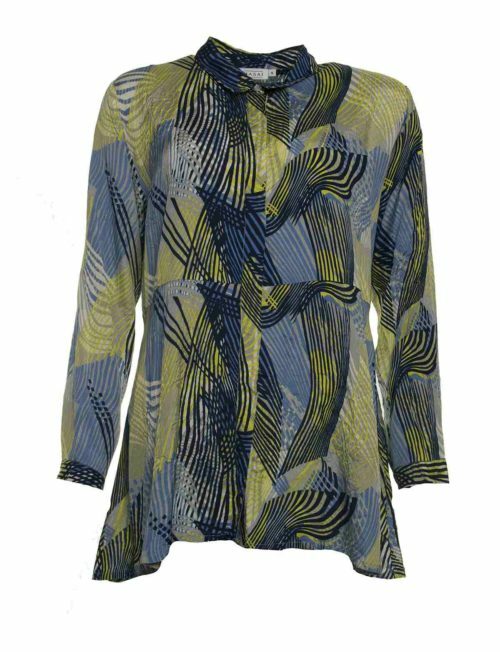 Katie Kerr Oversize knitted top with short sleeves in a lovely soft fabric. 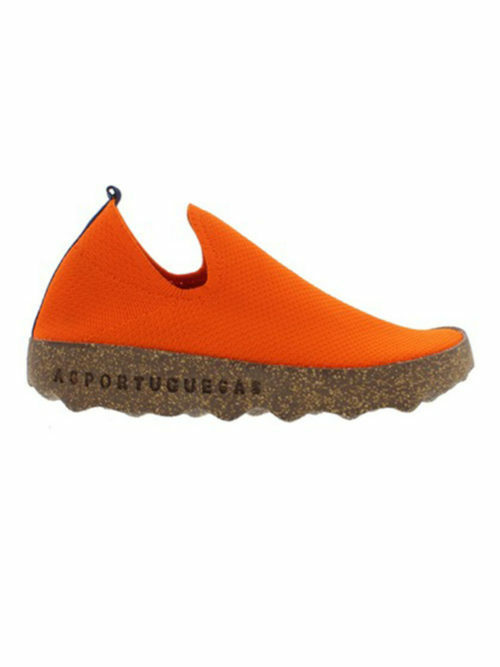 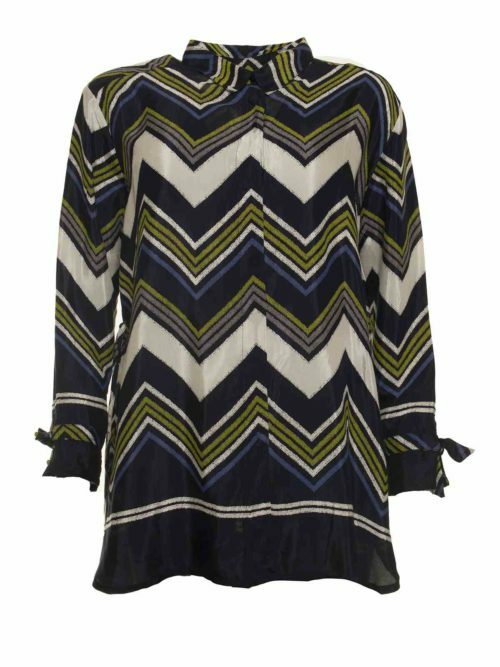 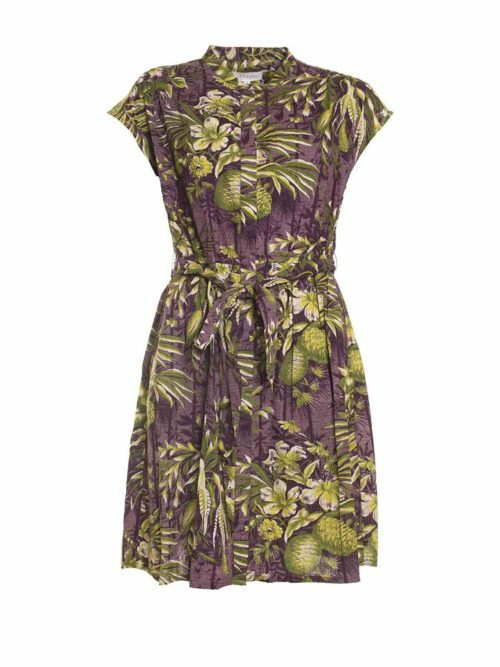 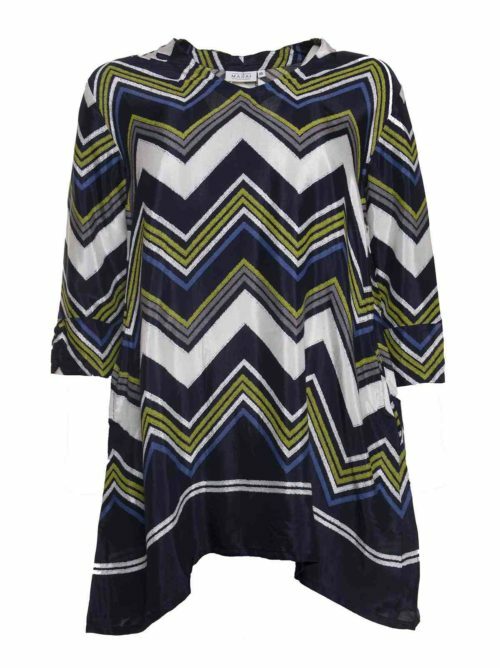 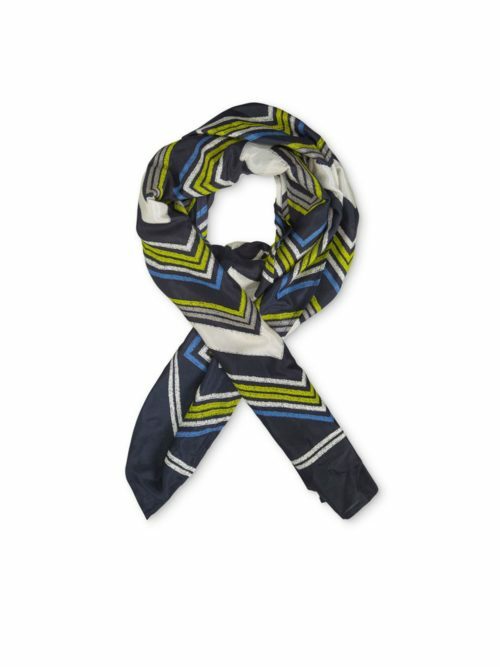 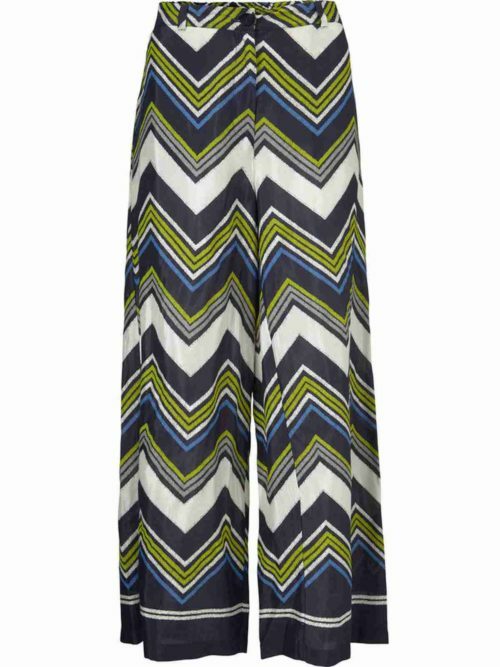 The top is knitted with wide stripes, has deep slits at the sides and has a loose fit that looks stylish and feels comfortable too. 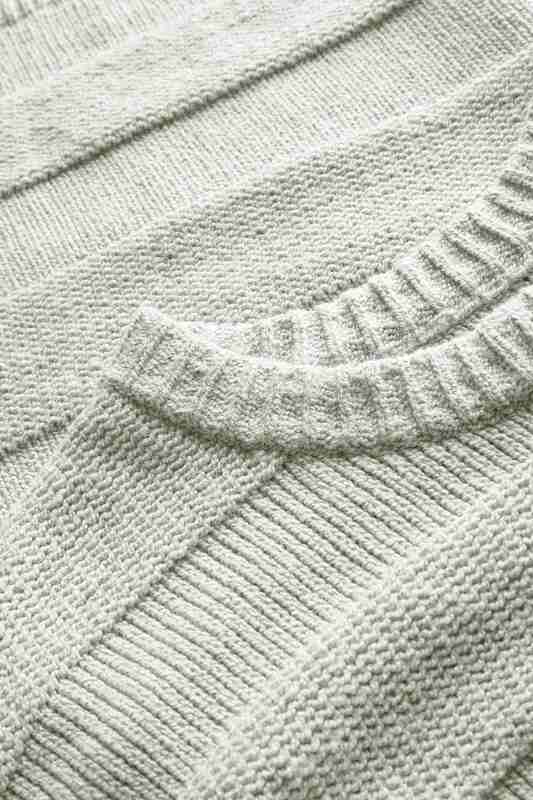 A lovely knit for snuggling up in on cold spring days.